$718.69+ White-themed First PC Build! 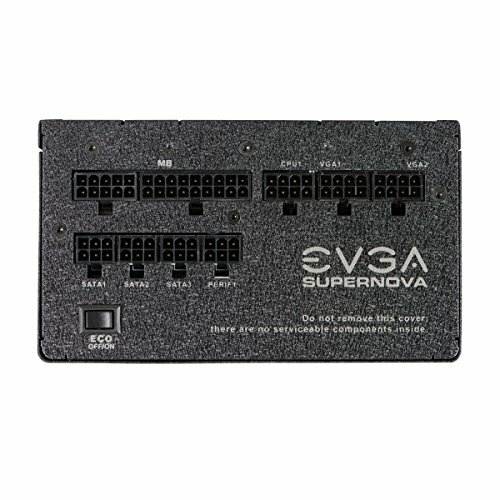 This PSU has such a good rating from the pros that I couldn't not get it. 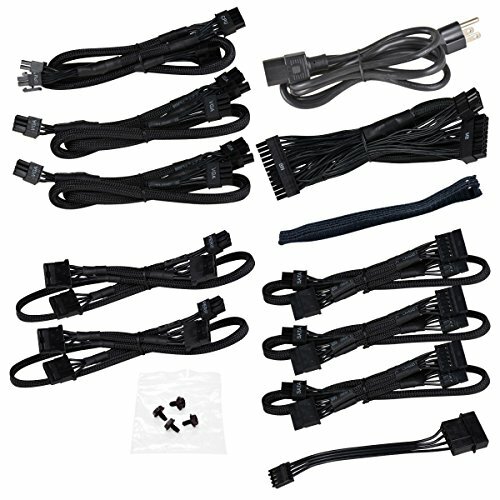 The only thing I wish they had done differently was make each of the VGA cables 2x 6+2 rather than 6+2 and 6pin. Oh well. This was probably the most difficult part of my build, I knew nothing about PSU's, I was about to pick a random one with decent reviews when I stumbled across Johnyguru's site, man what a lifesaver, not only did I choose what is probably the best PSU in its category, I paid less than 70 euros for it too! 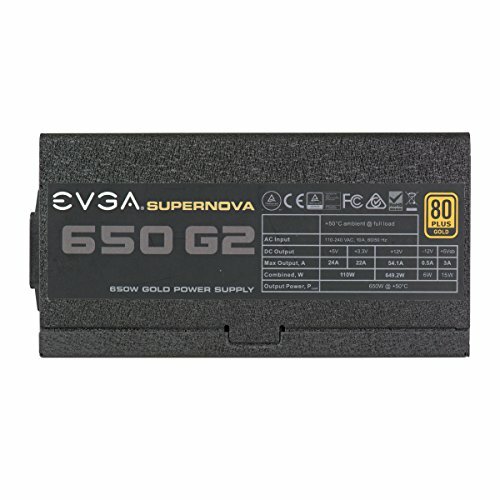 Highly rated, stable, provides plenty of power. Fully modular. 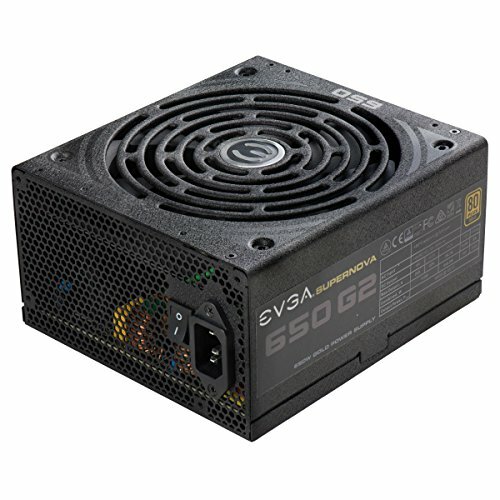 Good PSU so far. 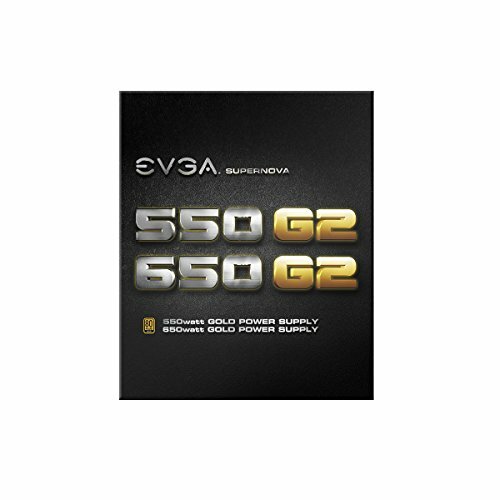 Great specs and well reviewed. One word, modular. Never going back. 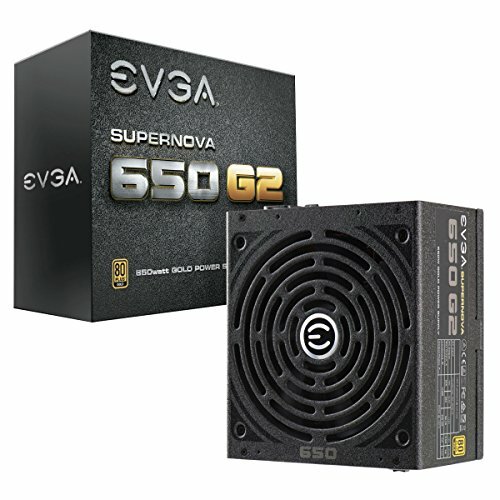 EVGA is premiere brand and when I say this for $50 bucks, I jumped all over it. sometimes being patient and building a box one part at a time pays off. 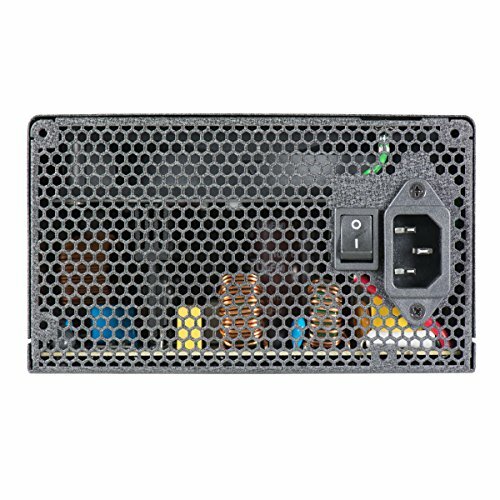 The two parts I feel are most important are the PSU and the storage, hard to skimp on those. Quiet, modular feature is a huge plus. ECO switch is better than expected. For $60 after MIR I couldn't be happier.